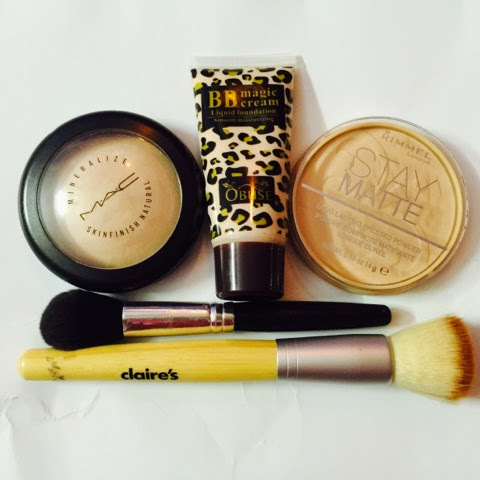 Here is a quick post( and sneak-peak) into my 2014's beauty favourites. Some of these are my old favourites and some are fairly new additions to my beauty & make-up stash. 1. 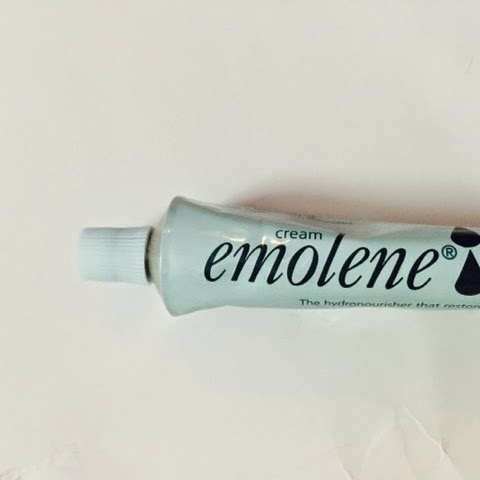 Moisturiser: Emolene- It's a water based moisturiser for dry and sensitive skin. My skin type is combination, but my skin is super sensitive. It's water based, seeps into the skin after a minute and a half of application, keeps skin hydrated and plum. Works just as good as any expensive moisturiser and suits all skin type. I picked it from a pharmacy near my house and it only retails for 110 rupees. 2. 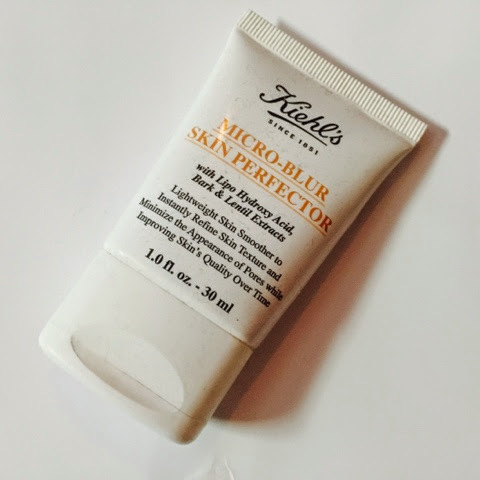 Matifying Balm: Kiehl's Micro-Blur Skin Perfection- I'd be honest, I am still not sure if I am 100% happy with this product, but I am surely addicted. I share a love-hate relationship with this Kiehls product. This works just perfect, but after a while of using this it's consistency changed, product and water separated in the tube. In spite of shaking it a zillion times, refrigerating it, storing it upside-down and vice versa, nothing helped and then I decided to go to the store and ask the expert. Not only he gave me a new product, but also assured that the same thing will happen again. Yes, I know it's weird, rite? So, this tube still leaks water each time I use it. 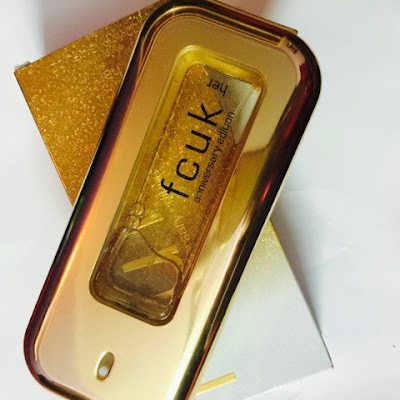 I am looking for a cheaper replacement for this product( that is available in India). 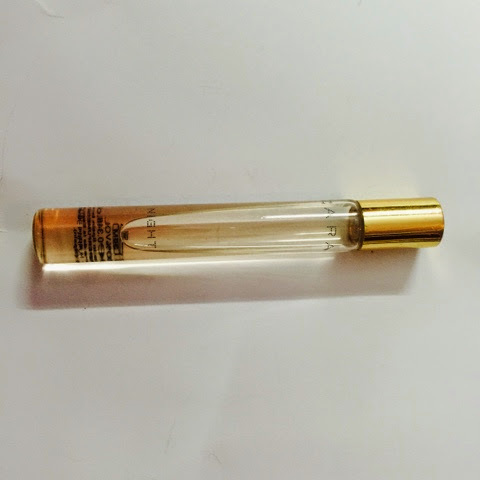 Let me know in comments if you guys know of one such product. 3. 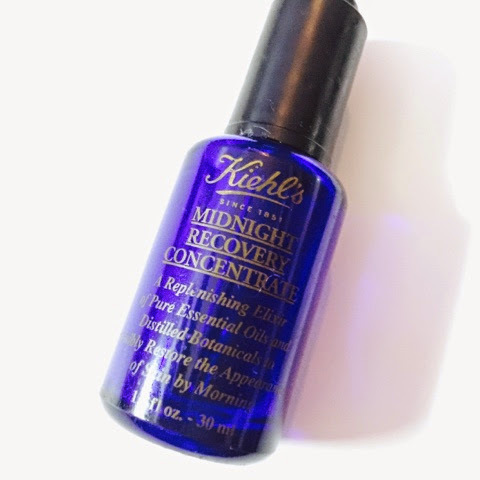 Night Care: Kiehl's Midnight Recovery Concentrate- It's an absolute favourite since 2013. I don't use it that often, just a couple of days before a special occasion or when I am pmsing. I have my own theory when it comes to this one. It works wonders for my skin. Love it! 4. Face: My Perfect BB-Cream & Compact(s) Combination- This BB Magic Cream is a mysterious tube of flawless skin that my baby sis, Pupul got me from Thailand. Since then it has become my absolute favourite. 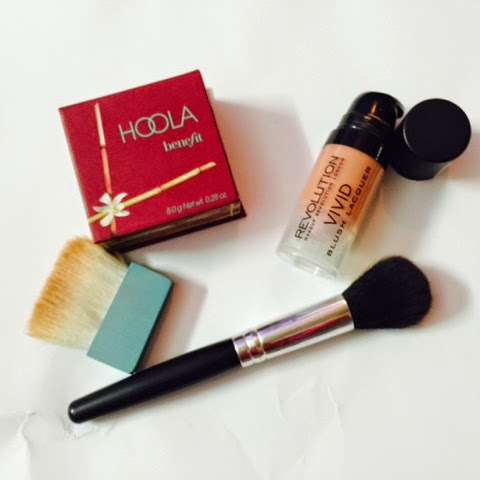 It works wonders when combined with these compacts. I keep switching b/w my MAC and Rimmel London compact. Best combination for my skin! 5. Lips: Lipstack, Lip Tint & Lip Gloss- Apart from my EOS lip balms, I am loving these three lip products. 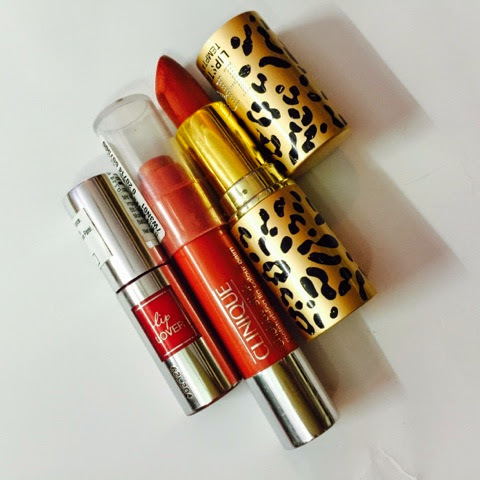 Clinique's Chubby Stick (04 Mega Melon), Lancome's Lip Lover(355) and Helena Rubinstein Lipstick (11). 6. Cheeks: Blush and Contour- Benefit HOOLA matte bronzer/ blush for contour and Makeup Revolution London's Vivid Blush Lacquer. BEST blush and contour combination in the world. 7. 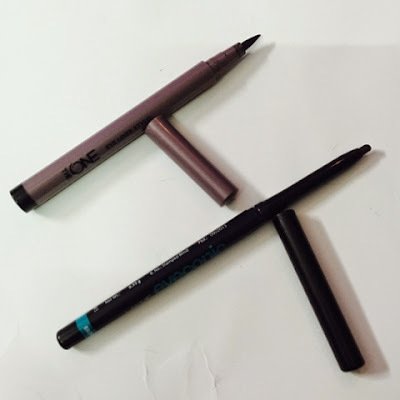 Eyes: Liner and Kajal- Pen/ Felt liner from Oriflame's The One collection is my current favourite liner and Lakme Iconic kajal in brown is my everyday staple.